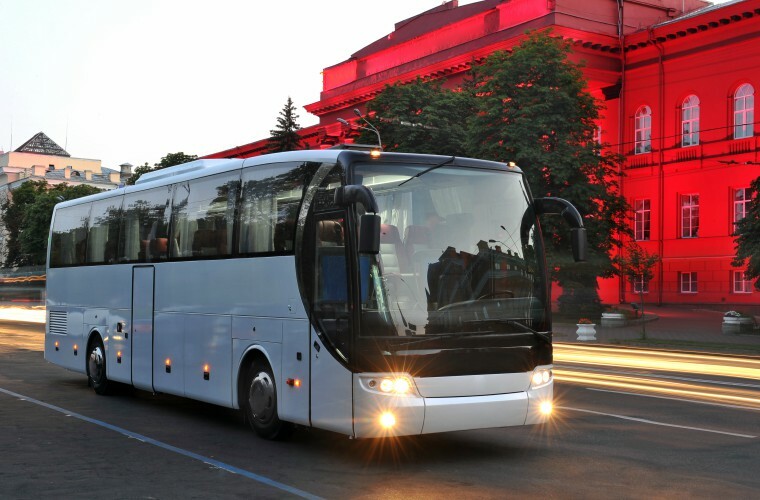 As one of the largest providers of bus rentals in the state, Texas Charter Bus Company is committed to helping you book the best motorcoach for your company’s next event. Choose from 56-passenger buses, 18-passenger minibuses, and more, depending on your group’s size and the occasion. When time is money, a prompt motorcoach service is a crucial investment. Because we have access to hundreds of buses in major cities like Dallas, Houston, Austin, and San Antonio, we can often dispatch a bus to our clients in two hours or less. Your bus’s specific amenities will depend on availability, so let a member of our reservation staff know your requirements when you request a quote at 281-383-9491. If you and your colleagues are headed to Austin for The Running Event, to Houston for HITEC, or to any other business event in the Southwest, our team is here to help. Let us coordinate a dedicated shuttle for your group to and from the venue, your hotel, and even sightseeing attractions along the way. Impress important clients with a private minibus ride from Texas’s major airports like Dallas/Fort Worth Airport, Hobby Airport, and more. With their own personal driving service, they won’t have to worry about hailing a cab, catching a rideshare service, or navigating public transportation. After your corporate meeting or site visit, their driver can take them around the city to restaurants, tourist attractions, and their hotel. Planning an off-site training session or company day trip can be overwhelming for groups over 10 employees. Take the pressure off with a motorcoach rental and the services of a professional driver. While they focus on navigation and parking, you can spend time with your coworkers on the way to your destination. The entire booking process takes an average of 5 minutes, and our staff will guide you in choosing the perfect bus. We’ll ensure that you have the right size bus at the right time and place, all within your budget. Call us at 281-383-9491 for a no-obligation quote on your company’s next group trip. When you’re ready to book, our specialists will walk you through the booking process and answer questions you may have along the way. Contact us today for the best availability and pricing!